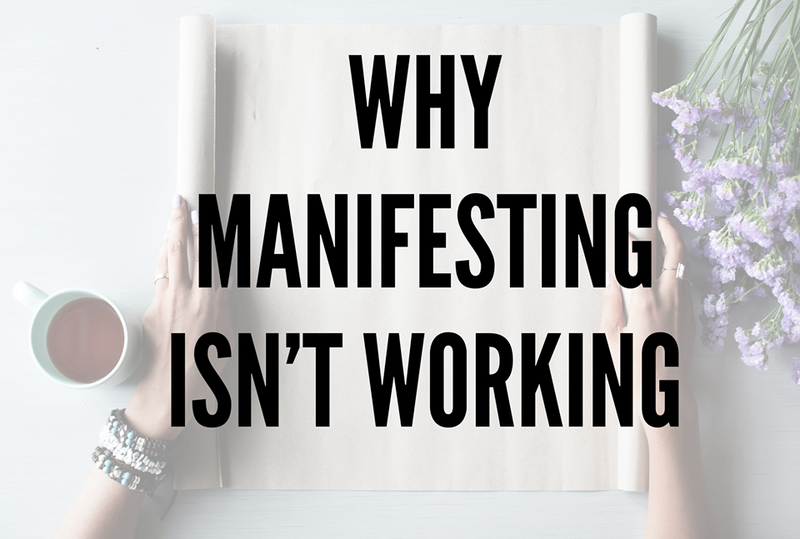 Manifesting can sometimes feel like a struggle especially when you feel it isn't working. In this blog find out WHY it is not working and the ONE simple trick to making those manifestations actually happen in your life. It is all waiting for you once you make this quick & easy change. Join us as we quest onward through the chakra series. Learn how to awaken, cleanse, and align your chakras so they are turned on and functioning in balance. Tune into these energy centers and discover the hidden vibrational + foundational channels that stimuate your being daily. my mission give you the tools to cultivate presence and joy. Amplify your wellness journey with weekly content sent straight to your inbox. Thank you! I am so excited to share more content with you that has TRULY changed my life and wellness. Sending you so much love, gratitude, and sunshine vibes!